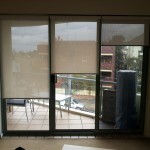 Easy, reliable and convenient, it is very much the classic way to cover and uncover your window. 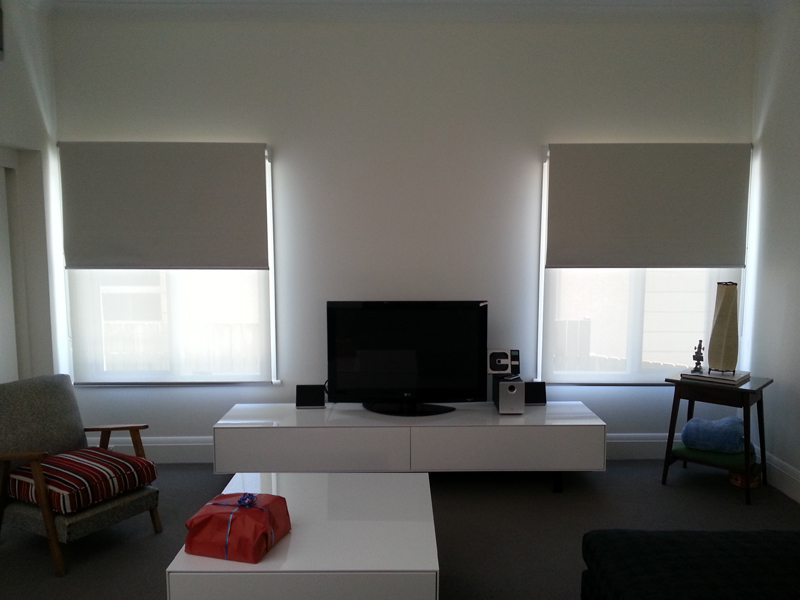 We make basic normal styles to unique and contemporary with several possible variations, and have been fitting blinds in Sydney for many years. 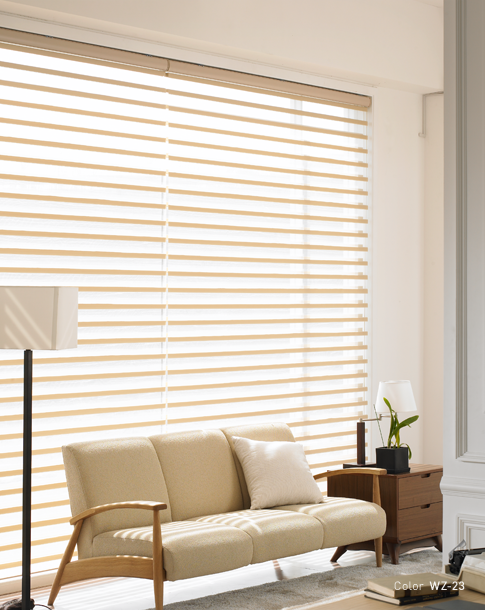 Selection from an extensive range of materials, which not only lets you design the look of your room, but it also provides more function. 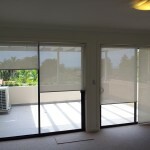 Whether you want light filtered, translucent, or completely blocked out, we can accommodated your needs, simply ask and we’ll find the right materials for your situation. 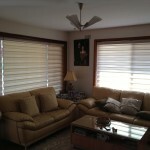 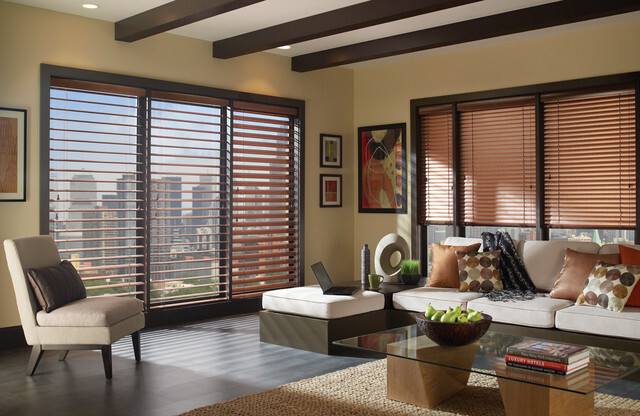 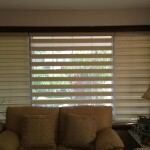 Any size windows and any types of decor can be accommodated by choosing the right type of blinds. 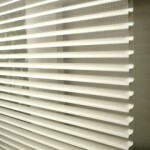 With such an extensive range there is no reason for not getting it exactly right. 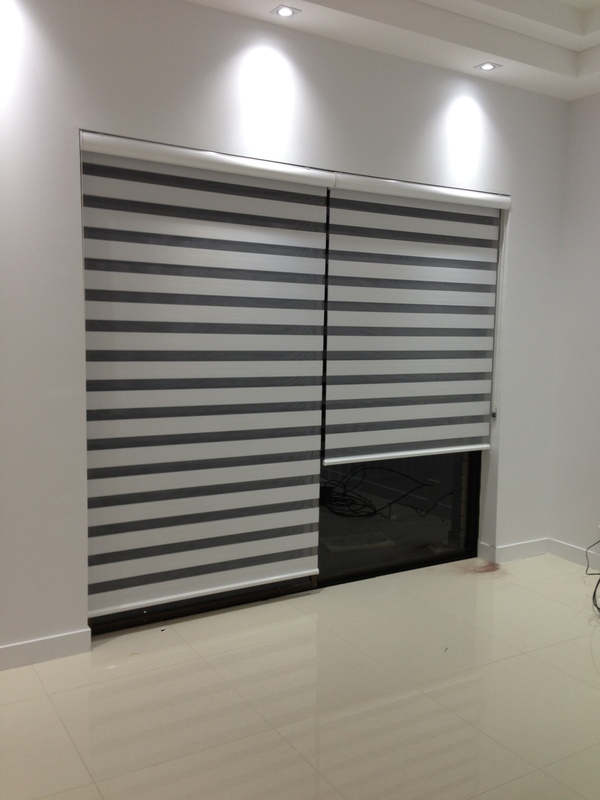 We specialise in professional security doors and stylish functional window fittings with integrate design and décor blinds, doors and other fittings. 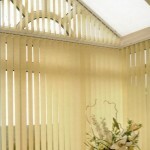 Why not make your house look glamorous with our high quality products, guaranteed for long years of service. 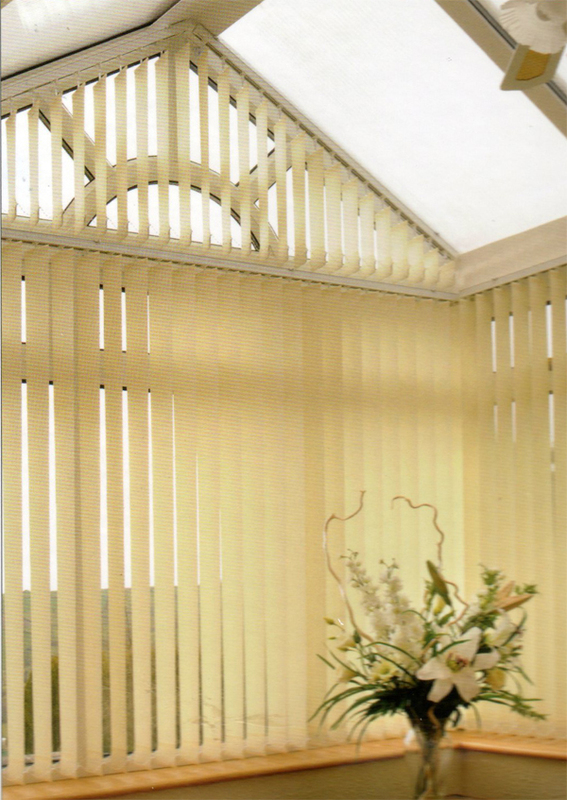 One of our specialised team can visit and give professional advise on your premises, so why not save time and money with our provided services. 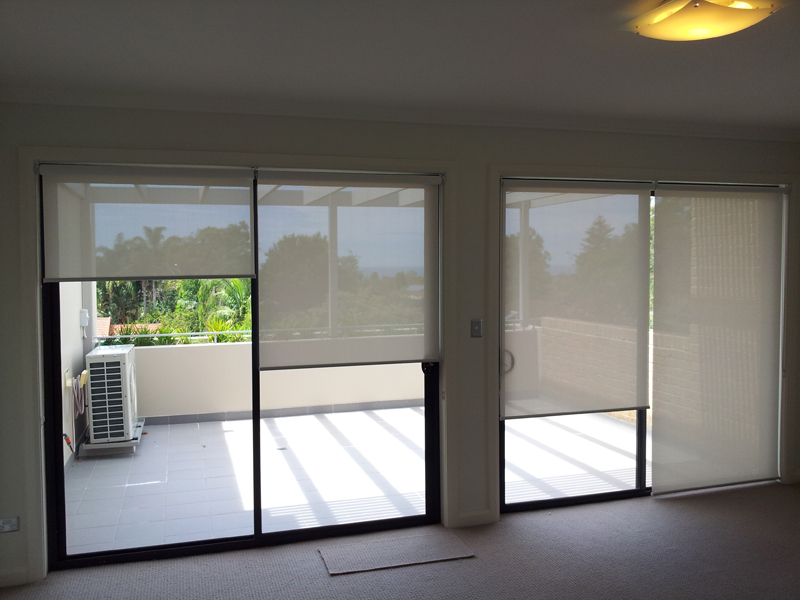 We build and install high quality security doors, windows. 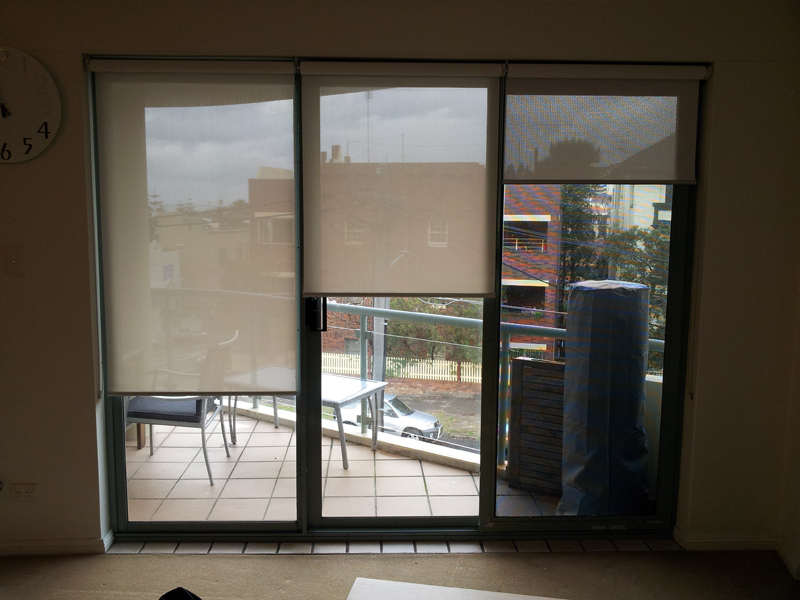 Call Sun Blinds & Screens for free quotations on blinds, screens, shutters, security doors and any other professional window fitting services in Sydney. 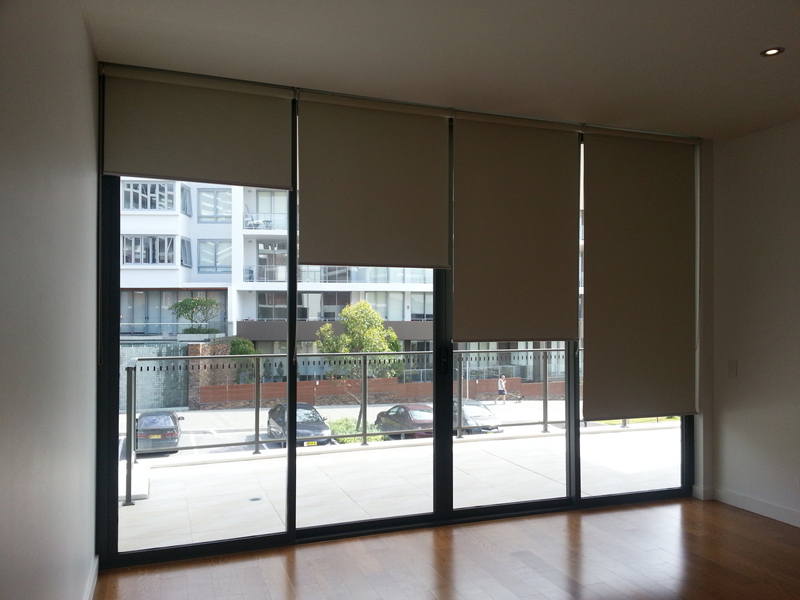 Roller blinds are the most widely used blinds within homes because of the ease of adjustment and installation. 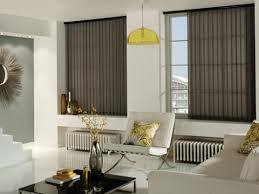 We offer blinds in a variety of colours, patterns and textures that will complement the interior décor of any home. Our blinds are moisture resistant, wipe clean and ultra-fresh treated blinds which are perfect for kitchens and bathrooms. 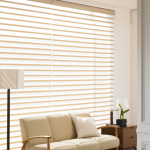 Vertical blinds are the most traditional blinds as they let you control the amount light let in, giving the extra benefit of tilting to filter natural light into rooms and removing glare. Our blinds are offered in a vast range of materials, prints, colours and all packages come with their own fixtures and fittings. 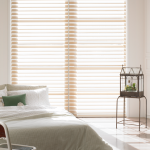 Our vertical blinds blades are available in 89mm and 127mm and also come with either cord or cord free modern wand control, which prevents hazards for young children. 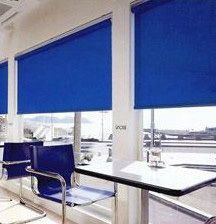 An innovative concept that combines classic standard roller system with a combination of dual fabric system, giving you the function of roller shades and the aesthetics of layered fabrics. 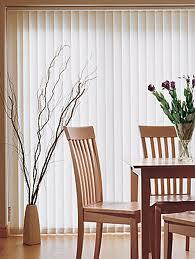 This type is better seen than described, and has outstanding performance and features. 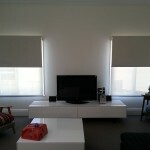 Vision Blinds gives you options to fully block the light or use as half screen to control the mount of light you want. 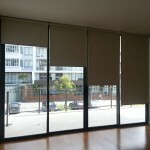 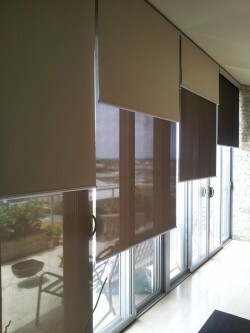 For function and style DOUBLE ROLLER SHADES are definitely an option worth pursuing. 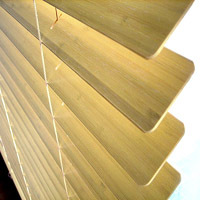 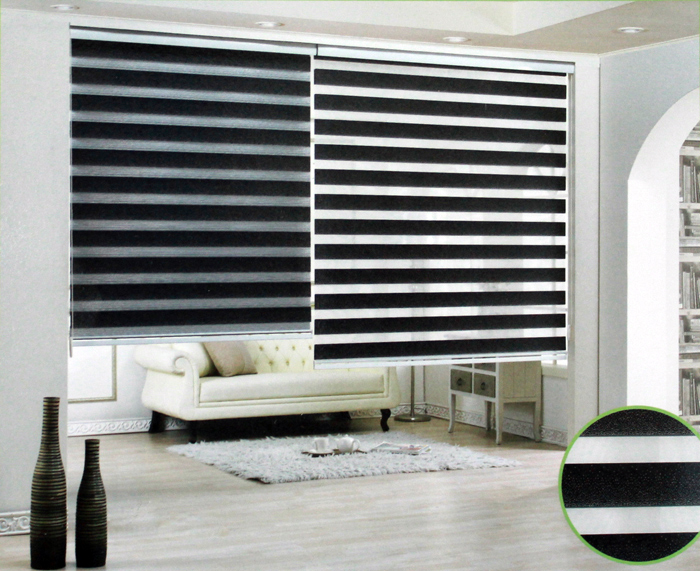 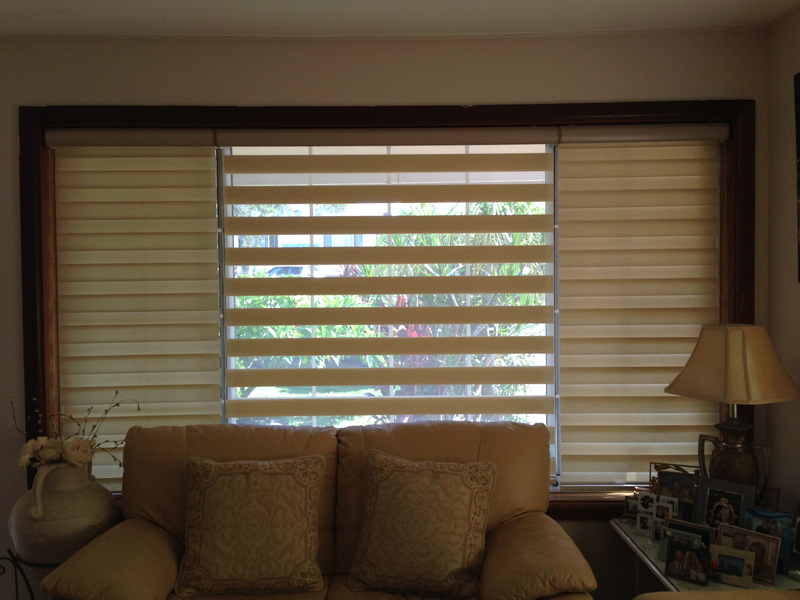 Venetian blinds are the ultimate blinds for privacy and light control, letting light in without prying eyes. 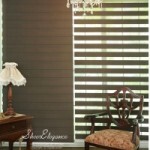 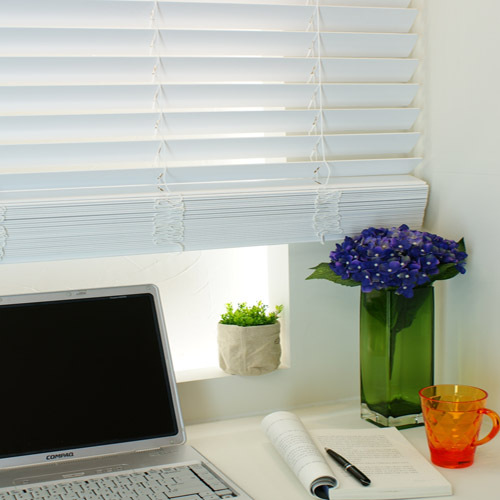 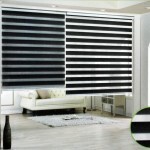 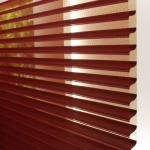 Venetian blinds regulate the amount of sunshine to maintain comfortable room temperature. 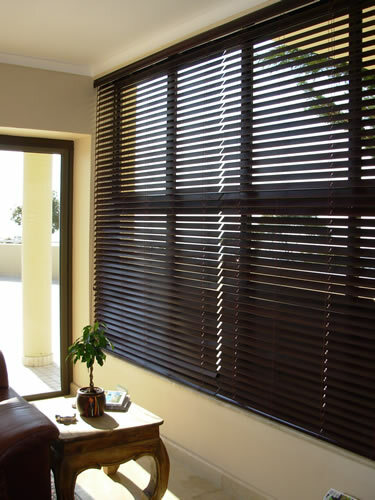 Polymer TIMBERSTYLE Venetian blind is the material that looks like a real timber, this is highly resistant to water and sun and they are absolutely easy to clean and maintain. 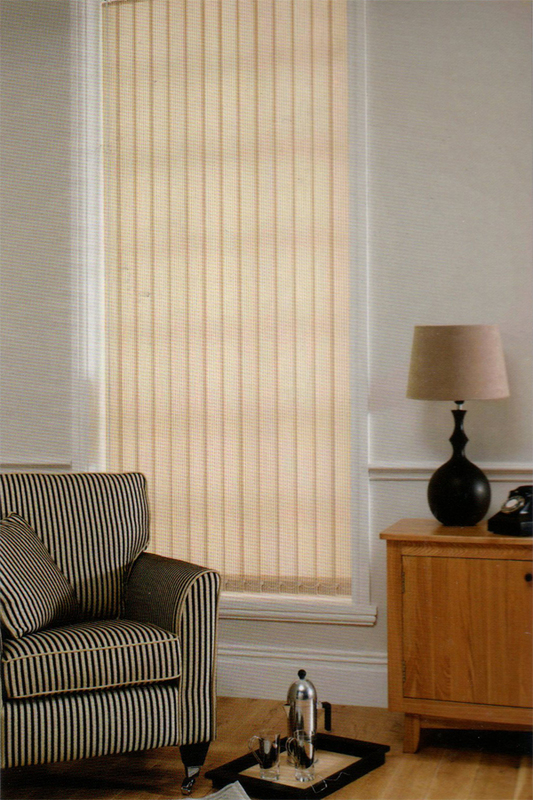 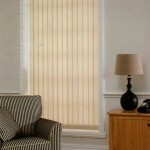 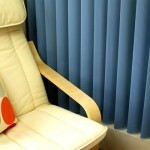 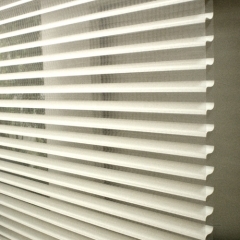 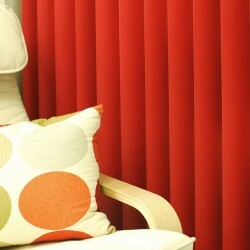 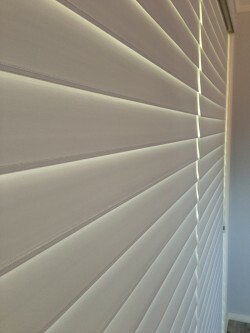 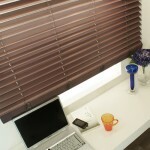 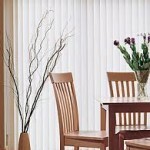 These blinds are well suited to kitchens, bathrooms, ensuites or anywhere near moisture. 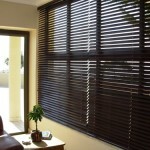 Costing much less than timber they are more likely last for extended periods of time. 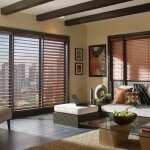 TIMBERSTYLE is always an excellent option to choose from. 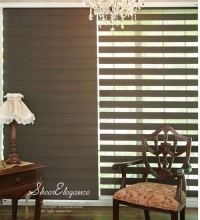 Looking for a more unique and outstanding style? 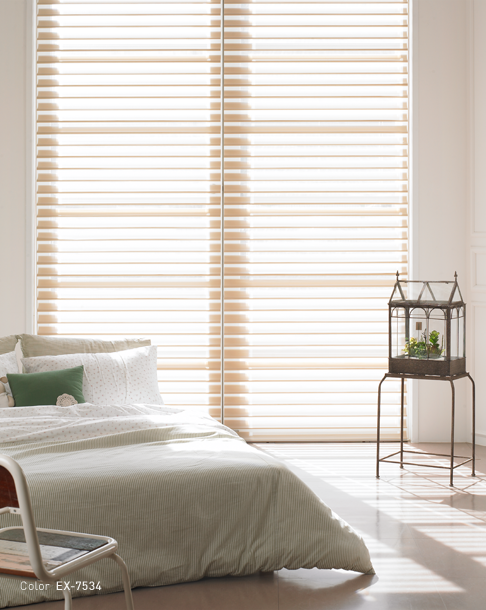 This new type of blinds comes with same functionality as classic blinds, but has 3 dimensional designed shaped and crafted on each blade that gives more decorative and glamorous look in your room.